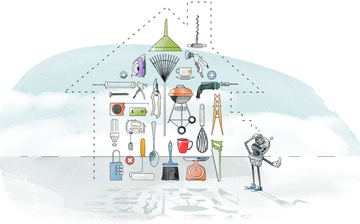 For UK retailer Robert Dyas, Whoop! 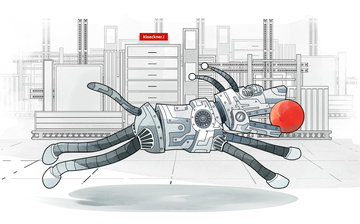 has multiplied their in-house expertise with outstanding levels of granularity and control. The result is 71.4% YoY revenue. 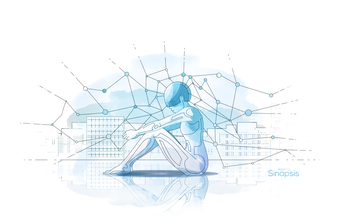 Thanks to Whoop!, Somos Sinapsis client Miró saw impressions, revenue and conversions increase by 210.79%, 348% and 283.09% respectively. The Whoop! 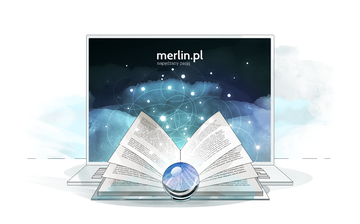 algorithm had no troubles achieving and even beating merlin’s goals: the ROAS increased by more than 82%. AdEngine helps kloeckner.i rebuild buyer expectations within the conservative B2B steel trade, delivering +57% clicks thanks to scalable, precise text ad automation. 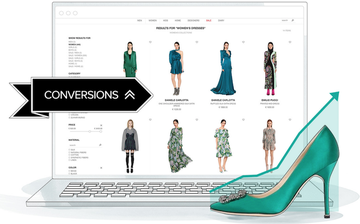 Using AdEngine, fashion retailer engelhorn ensures maximum coverage, relevance, and creativity for text ads spanning 185,000 product variants in a fast-moving portfolio. 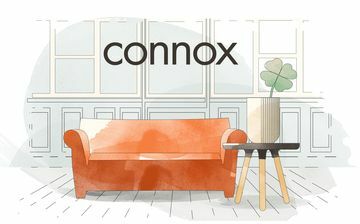 Using Whoop!, interior design specialist Connox outperforms previous bidding efforts for more than 25,000 products, while saving a tremendous amount of time. 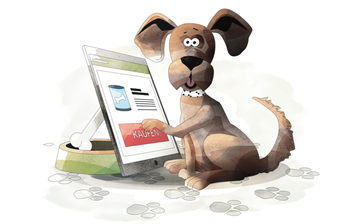 This top pet supply retailer tried numerous bid management tools — but only Whoop! 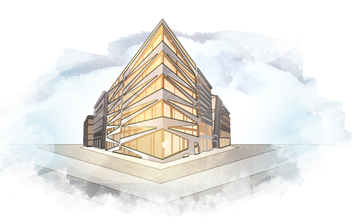 delivered, with +14.8% conversions at -21.6% CPA. 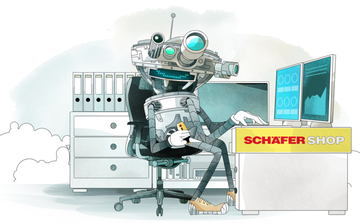 Schäfer Shop uses Whoop!, AdEngine, and Keyword Sourcing for comprehensive performance management within Google Ads. 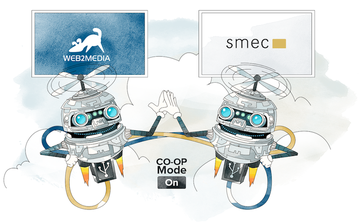 The result is 20% more online revenue. 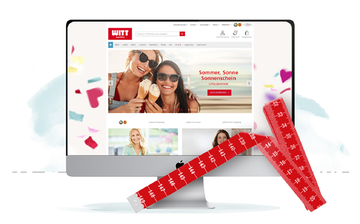 Google partnered with smec to share Witt Weiden outstanding growth using Whoop!’s machine learning approach to Shopping management – including +23% conversions. LUISAVIAROMA has matched high culture with high conversions via Google Shopping & Whoop!, entering six new international markets with up to 160% more impressions. 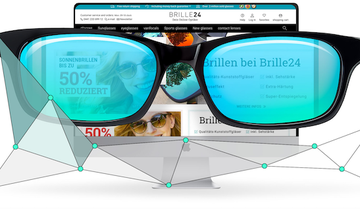 For eyewear company Brille 24, AdEngine automatically generated ads rich with relevant product details, leading to an overall CPO reduction of almost 37%. 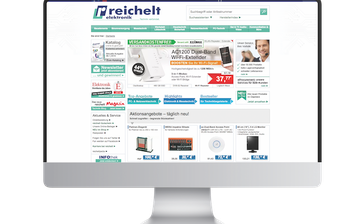 By focusing on mid- and long-tail searches and automatically creating highly relevant text ads, reichelt increased their online sales by 45% with AdEngine.